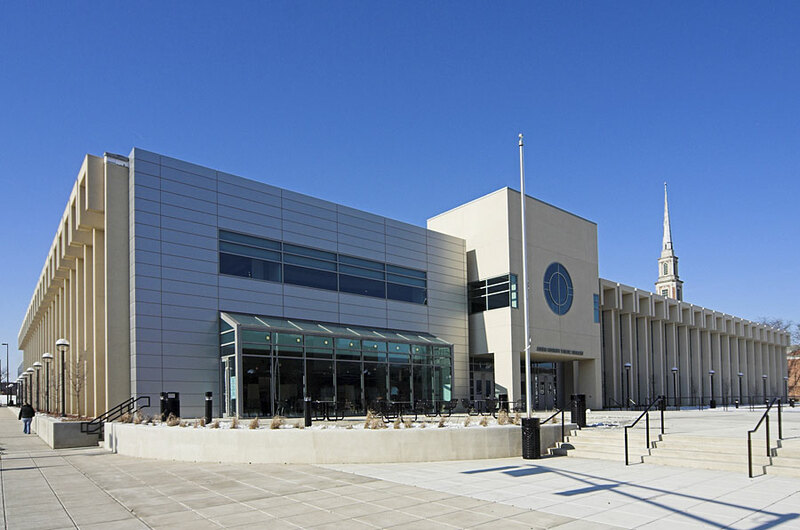 The expanded and renovated main library is larger, includes a cafe, bookstore, auditorium, art gallery, an underground parking garage, and the Great Hall featured in the photo above. Take a Virtual Tour or come and visit us. Parking at the main library will be free if you have a valid library card. If you do not have a library card parking will cost $1/hour with a maximum charge of $7 for the day. Parking tickets must be taken inside the main library for validation and or payment. 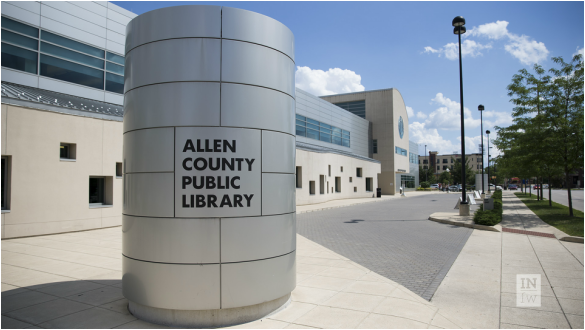 The ACPL Genealogy Center is a unique and valuable resource for the Northeastern Indiana community and the entire genealogical community at large. We have one of the largest research collections available, incorporating records from around the world. Our staff specializes in genealogy and is always available to help.